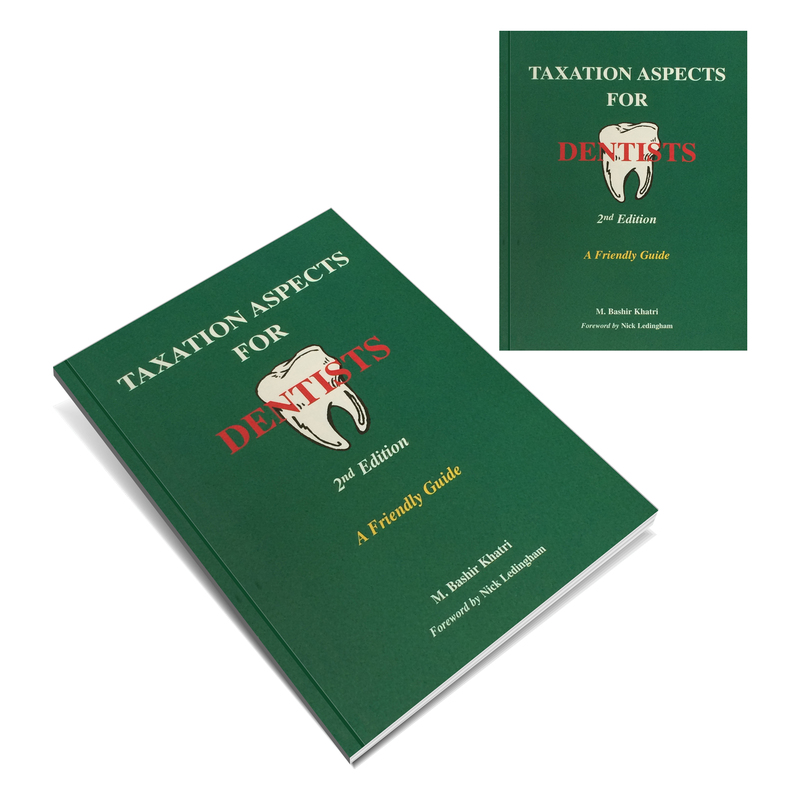 The author’s aim is to meet the needs of readers who want to understand how taxation works for employed dentists and self-employed dental practitioners. There are many complex tax rules, but this book is made simple to read and understand. It is written in 3 sections and includes various illustrations carefully chosen to cover different tax situations. The first section briefly introduces the new tax system of self-assessment and guides the reader to tax-saving measures. 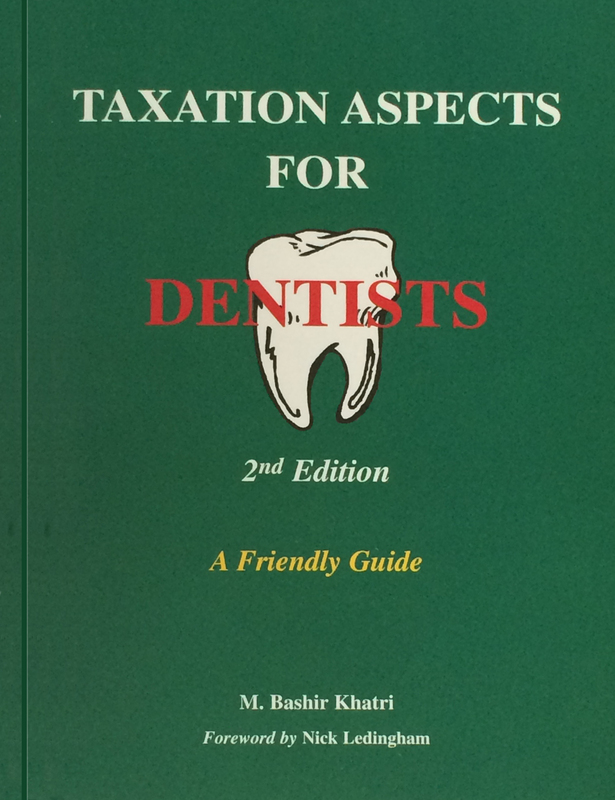 The second section deals with employed dentists working in hospitals and dental surgeries claiming tax allowances and reliefs. The third section deals with the self-employment side of the dental profession, covering dental consultants, associates, single-handed practitioners and partnerships. 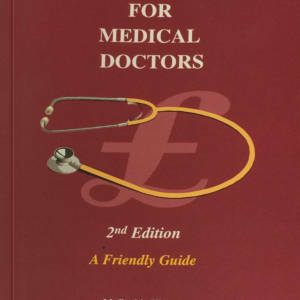 The book includes year 2002/03 Rates of Pay for Hospital Dentists, and Fees and Allowances Payable to GDPs in Appendix A and B respectively. Budget proposals of March 2002 are provided as an update where appropriate. Tax Rates, Allowances and Reliefs are tabulated in Appendix C.